Asha’s Refuge exists to assist the most disadvantaged refugees/asylee's in achieving a successful resettlement in the Memphis, TN area. 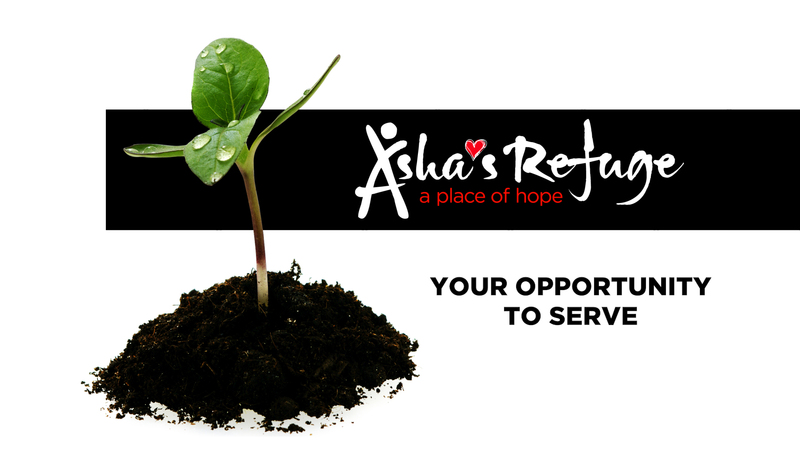 Asha’s Refuge offers support and defends the rights of local underprivileged refugees through community and client education thereby reducing any overall negative impact on the unprepared local government, city, business, school and/or neighborhood dealing with an influx of culturally diverse people. We fill the gaps experienced by the most disadvantaged or vulnerable refugees in their resettlement process. Many of the refugees/asylees we serve have a disability, an illness, are elderly, are parents with multiple children, are preschoolers in need of an educational head start, have no job skills, do not speak English, are young adults at risk for human trafficking or other crimes, are single parents and/or are widows. Refugees/asylees that face these challenges seem to take longer to achieve a successful resettlement. We believe all people should be given the opportunity to be encouraged and educated which therefore builds character, self-esteem, allows for job success, helps to reduce crime, keeps individuals self-sufficient (not dependent upon government welfare assistance programs) and overall offers hope to families which will lead generations forward on a victorious path of success. We provide instruction in a caring, safe and healthy learning environment, responsive to each student, in collaboration with families and the community. Our clients are taught to embrace diversity, act responsibly and contribute to their community.